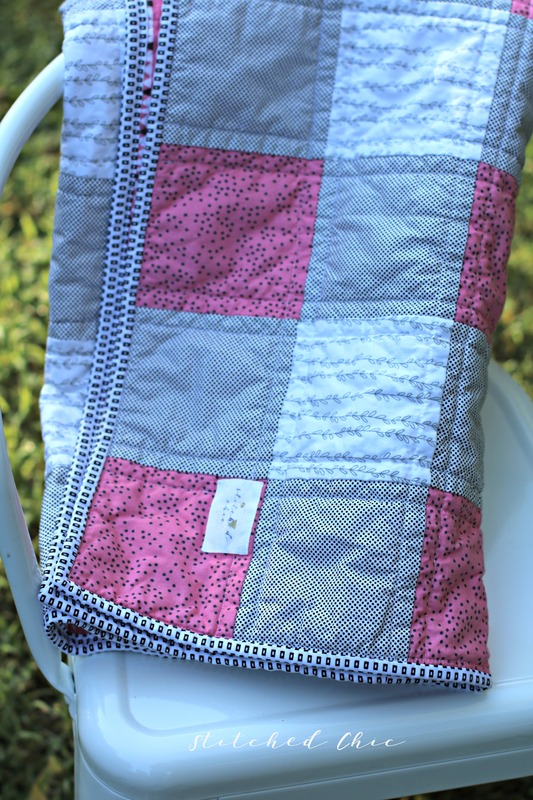 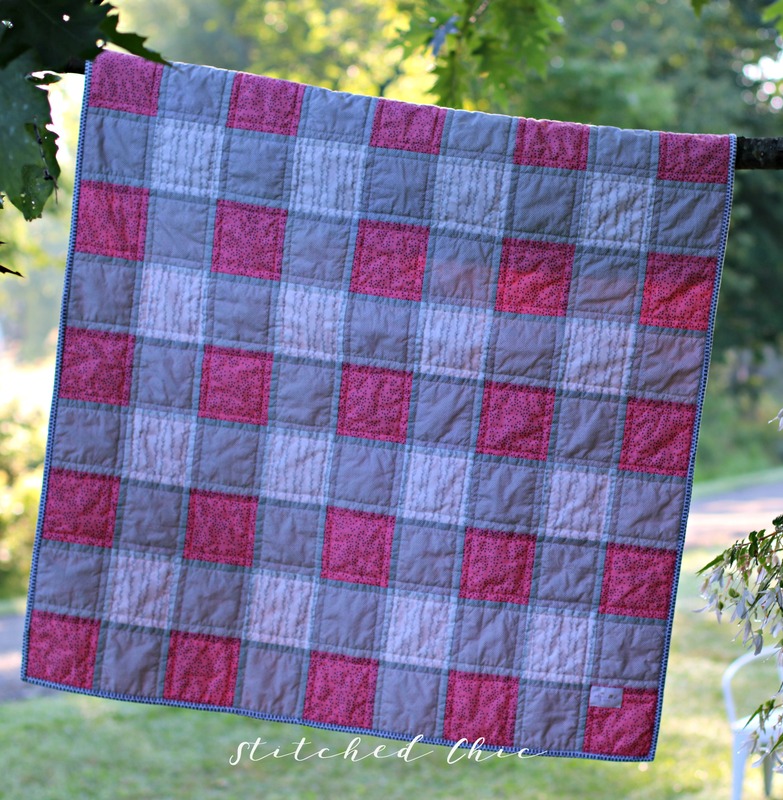 My twisted gingham quilt is now in the shop. 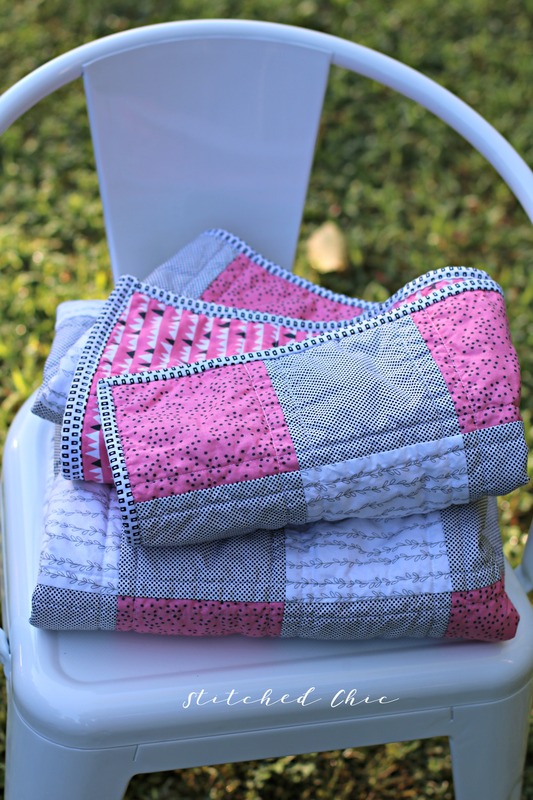 This quilt features prints from the Everglades Collection by Michael Miller Fabrics and also some basics from Riley Blake Designs. 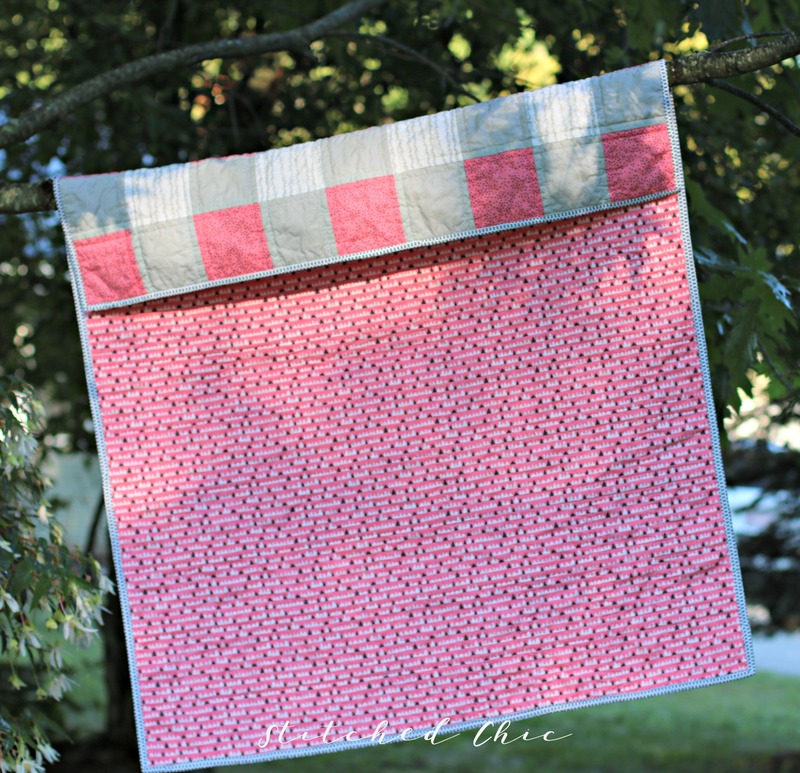 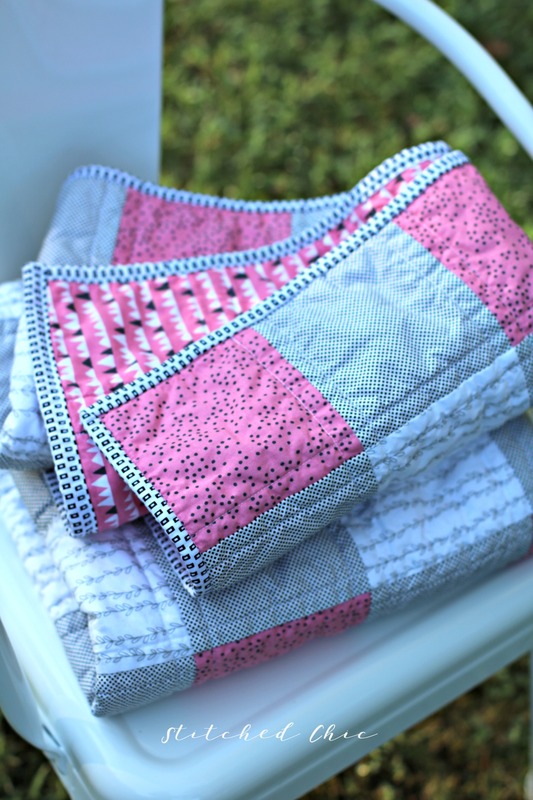 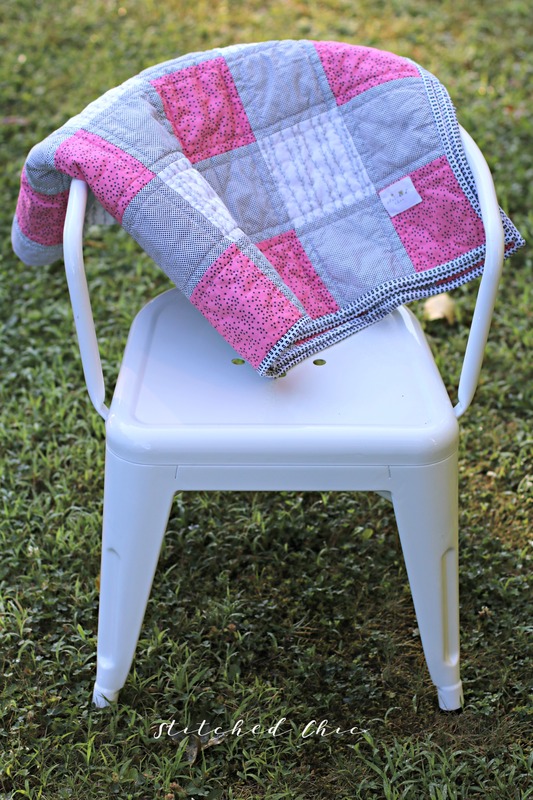 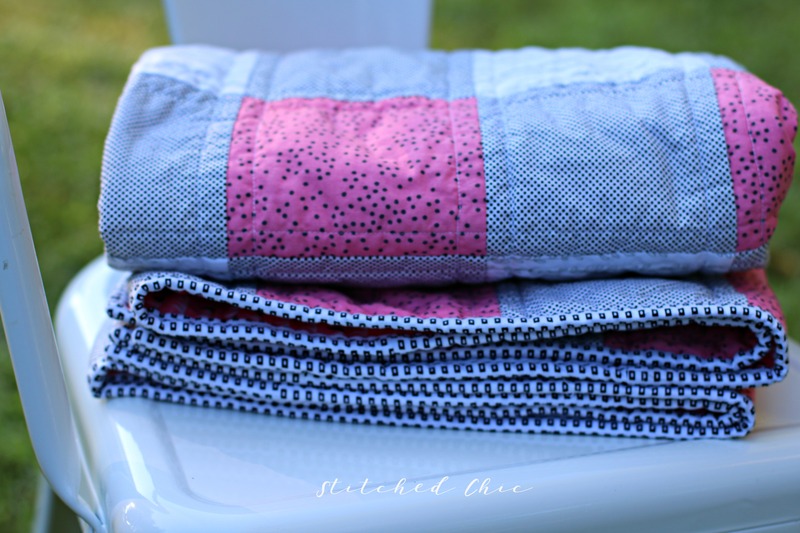 It was straight line quilted and the pink really makes this one pop!